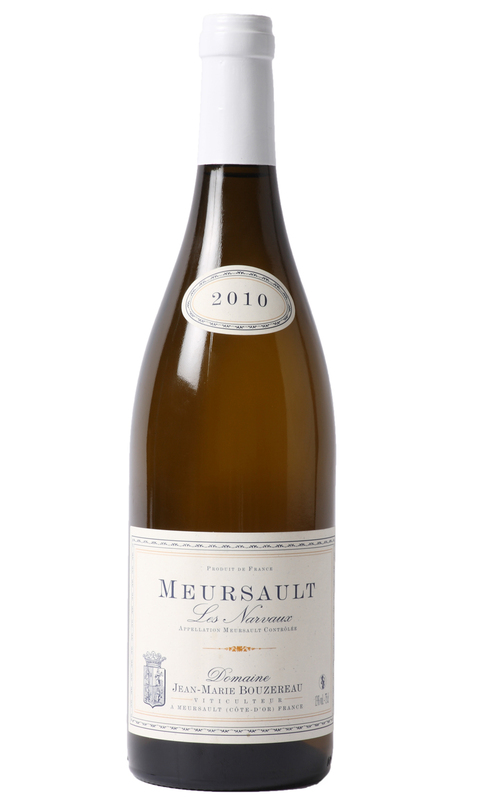 This vintage, whilst displaying the classic opulence and texture of Meursault, boasts a prominent racy edge – not to dissimilar from a Grand Cru Chablis. There’s a core of buttery orchard fruit, laced with stony mineral notes and a racy lime like finish. This wine, although drinking now holds all the necessary ingredients to warrant another decade in the bottle. The balance of creamy fruit and racy mineral notes is just fabulous. The texture and complexity this vintage possesses is incredible – decant for twenty minutes and serve with turbot in a beurre blanc.